Health insurance planning during a divorce is sometimes a back burner issue, thrust into the spotlight only when a divorcing spouse realizes that coverage under the other spouse’s insurance plan typically terminates upon divorce. 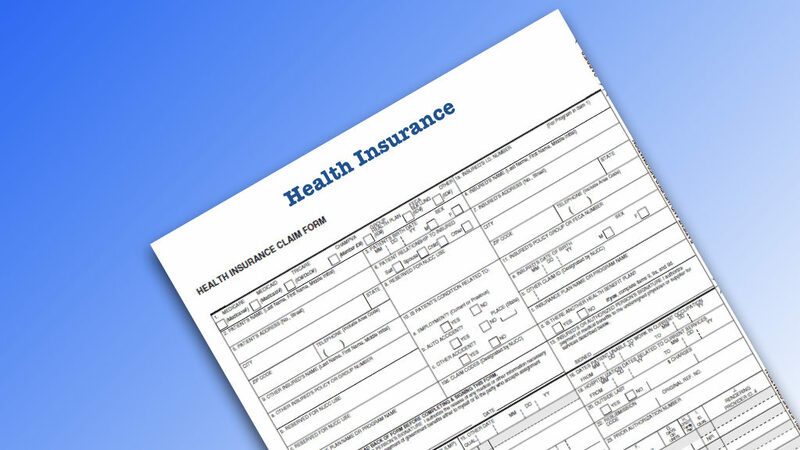 Finding replacement health insurance coverage can be expensive if the spouse losing coverage is not eligible for health insurance through his or her own employer. Sticker shock is inevitable as the ex-spouse’s employer probably paid the majority of the premium costs while the parties were married. Many divorcing spouses in this situation plan to rely on COBRA coverage to continue their coverage under their ex-spouse’s health insurance plan for up to thirty-six months. COBRA stands for the Consolidated Omnibus Budget Reconciliation Act, a federal law passed in 1986. It generally applies to group plans offered by employers with at least 20 employees. However, certain plans are exempt from COBRA coverage, including federal government health insurance plans and the plans of some religious institutions. Divorcing spouses with an employer health not covered by COBRA may qualify for similar temporary continued coverage under Florida’s “mini-COBRA” law, the subject of a later blog on this issue. If you are relying on COBRA coverage to continue your post-divorce health insurance coverage under your ex-spouse’s plan, be aware of the requirements and drawbacks of COBRA coverage. First and foremost, check with the spouse’s employer’s health insurance plan administrator to make sure that you are, in fact, currently enrolled, in your spouse’s employer-provided health insurance plan. You must be enrolled in the plan while married to be eligible to continue your coverage under COBRA post-divorce. Ask the plan administrator for a copy of the initial COBRA notice detailing how the law works and your COBRA rights if you want to better educate yourself about COBRA. The employer health plan administrator can also provide information about the cost of COBRA coverage for the non-employee spouse after the divorce. It is often expensive because the non-employee ex-spouse will have to pay the full cost of monthly premiums under COBRA without any employer contribution the employed spouse may be receiving. If even a single premium payment is missed, COBRA coverage may be terminated immediately. Once your divorce in finalized, the employer health plan administrator must be notified by you or your ex-spouse within 60 days of the divorce. Within 14 days of receipt of this notice of the change in your marital status, the plan administrator will mail the non-employee spouse a notice with information about how to make an election and continue healthcare coverage under COBRA coverage. The non-employee spouse has 60 days from receipt of this notice from the health plan administrator to decide whether to accept or decline COBRA coverage. The non-employee ex-spouse must make a decision within that 60-day time period or COBRA eligibility will be lost. The non-employee ex-spouse may change his or her mind about COBRA coverage so long as the 60-day window has not yet expired. It is important to understand that COBRA coverage cannot be renewed after the 36-month coverage period has expired. It is a temporary solution, not a permanent resolution of the post-divorce health care coverage issue for the non-employed ex-spouse. An experienced family law attorney can assist and advise you in exploring available options for uninterrupted health care coverage for the non-employed spouse. Contact the Law Office of Jeanne L. Coleman for a free 20-minute consultation regarding your divorce. Jeanne has over twenty-five years of experience in providing divorce, post-divorce, dependency, and social security disability legal representation in the Tampa Bay community. Call her today at 813-253-2820.